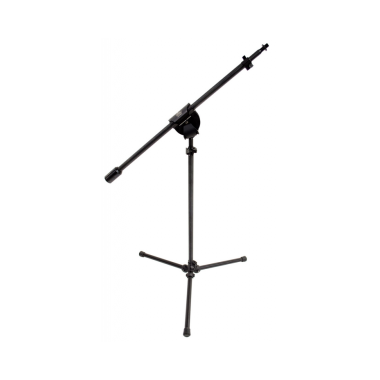 The micKing 1100 is built to provide pro functionality in a portable package. 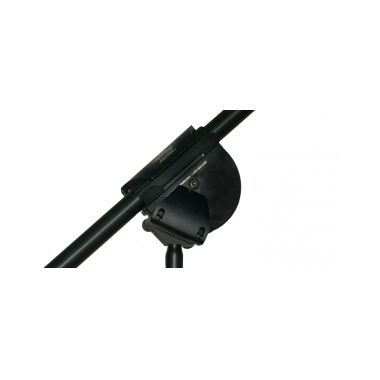 Continuing with the use of the world's strongest boom clutch and innovative lever lock systems, this stand maintains the micKing's stellar strength reputation. 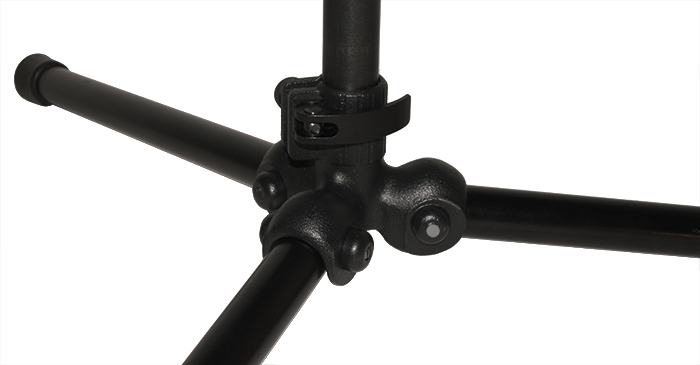 For portability we've designed a new patent pending weighted Symmetric Torque Tripod Base that ensures tripod legs never go bad or droop while tilted. To counterbalance a wide range of microphone weights we developed a new patent pending stacking counter weight system featuring 1, 2, and 4 pound weights (2lb included). 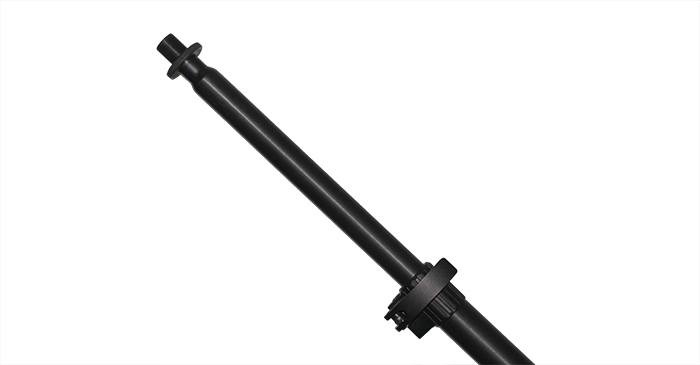 To boost performance we've included precision ram formed mounting points reducing weight in both the boom clutch and mic threads. The MK1100 shines extremely well for venues, touring, and in-studio as a vocal boom, drum overhead, or a general room mic. 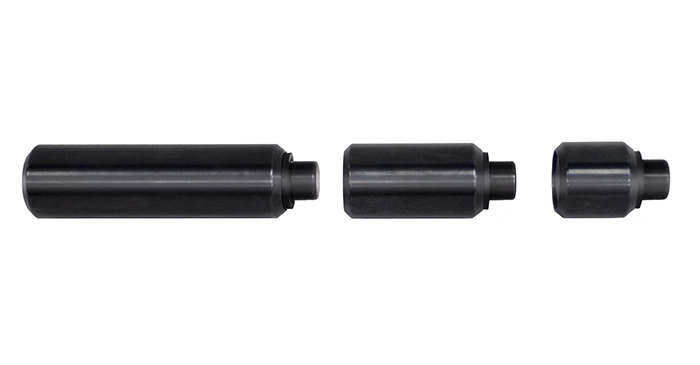 Our patented boom clutch features nearly 16 square inches of clampable surface area. 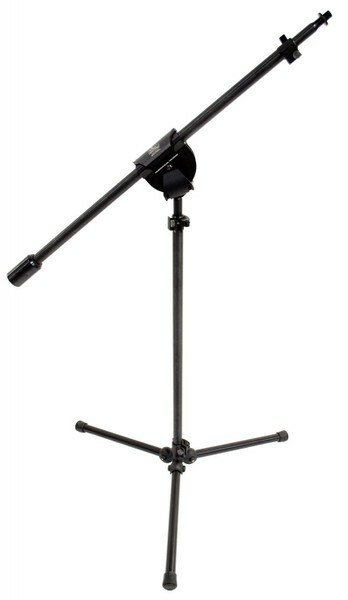 That's more than any other mic stand on the market! This impressive surface area provides the maximum coefficient of friction for that unstoppable hold that micKing booms are so well known for. Quick and simple adjustments throughout the entire stand. These locks ensure, hands down, the strongest hold possible with the least amount of frustration. 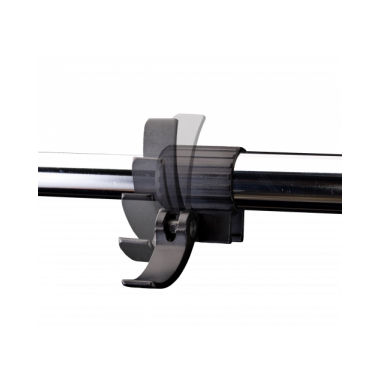 You can even customize their tension to your precise needs! 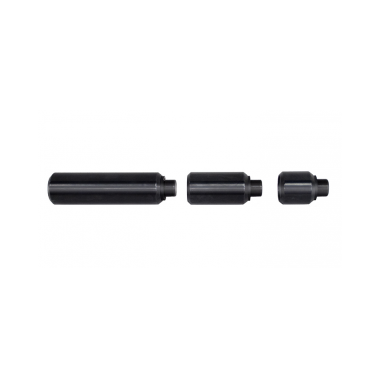 Precision ram formed mounting point makes this the lightest possible thread execution. All new patent-pending stacking counterweights! The 1100 comes standard with one 2 lb. 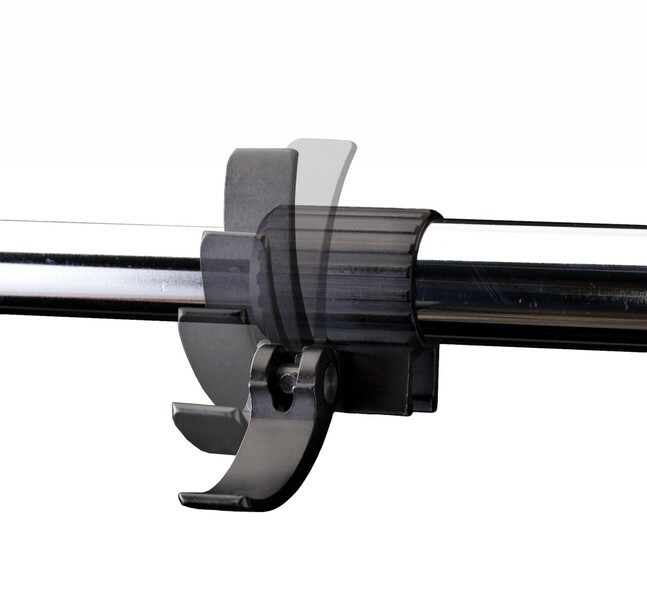 thread on counter weight with the ability to add more weight via our new accessory weight set (totaling up to 7 lbs.). 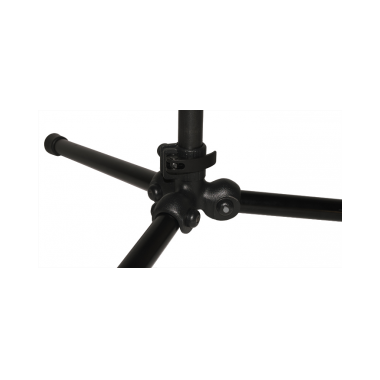 Our patent pending Symmetric Torque Tripod base features all new folding solid core legs giving you the distinctive stability all micKings are known for with a portable touch. 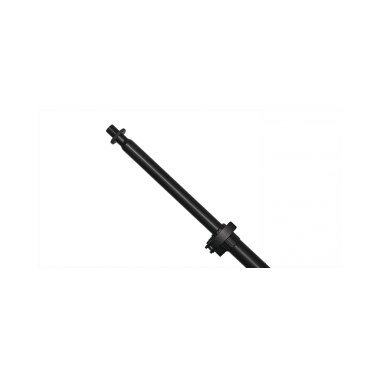 This base enables a breakdown size of just under three feet. In the early 2000’s while tracking piano on a 7 foot Schimmel piano, with a pair of AKG 414s mounted over the hammers, the artist stopped playing to ask Jeff if the microphones were supposed to be laying on the harp. A most embarrassing situation. 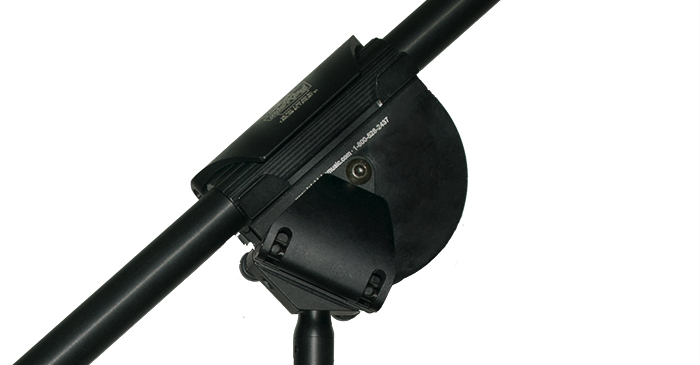 Jeff knew that the boom clutches on the AKG (K&M) stands he was using were just ¼ turn from snapping. He also knew that it could be done better, yet the industry had nothing that was better. 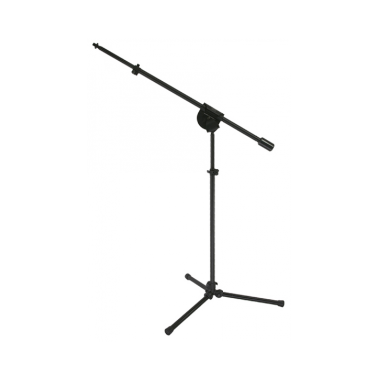 So he went to the machine shop and 15 months later the micKing® microphone stand was born. 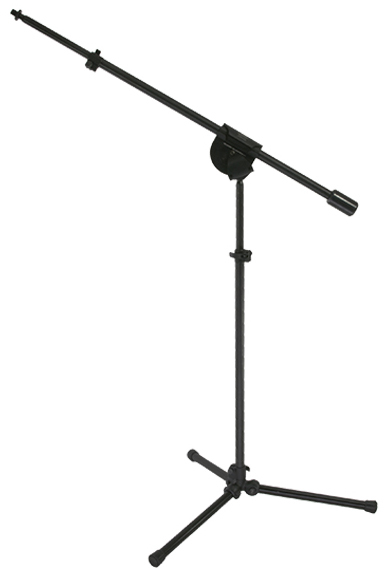 The micKing® 3300 debuted as the best mic stand available for under $1,000.00. It redefined what a serious boom was capable of, and reinvented many aspects of how they operate. Check back often for great new products that just may solve that problem you’ve been trying to solve for decades!